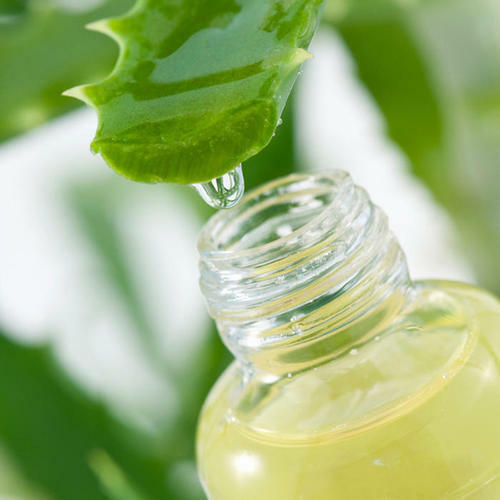 A liquid herbal extract is a concentrated solution made by extracting (pulling or "washing") the herb's chemical constituents out of the inert herb fiber (cellulose) with a solution of alcohol and water or glycerin and water. We offer PG liquid extracts of all herbs including Amla, Bhringraj, Brahmi, etc. The roots of Paras Perfumers were laid over 25 years ago by Mr. Sanjay Jain, our founder and master perfumer. From the inception, the company has established itself as a reputed manufacturer, trader and supplier of essential oils, fragrance, flavours, floral waters and herbal extracts that are used as raw materials in the fragrance industry, cosmetics, food and beverages, soaps and detergents, as well as in any industry where smell and taste may present an added value. Paras meets the demands of extremely diversified businesses, from small retailers to large established companies both at a national and international level. Our offerings cover many market sectors: perfumery, cosmetics (hair care, skin care, Ayurvedic preparations), home care, personal care (soap, shampoo and toothpaste), air fresheners, car perfumes, candles and incense sticks. Paras firmly believes in the importance of technological innovation and research, adopting the most modern tools offered by the market. Our laboratory is equipped with avant-garde testing devices for weighing and processing essences and modern equipment's which allow for the carrying out of sophisticated analysis with the aim of evolving and diversifying our own production structure, and updating the level of know-how and and competencies necessary for maintaining compliance with laws and regulations in force in the cosmetic and chemical fields. For more than three decades, we've been pioneers of the senses - and we never stop looking into the future. The company today boasts a network of agents throughout the national territory, partners and dealers active in over 50 countries abroad. It serves the market with the support of a highly professional and qualified staff, and is still a family-run structure, capable of always guaranteeing extreme flexibility and a close relationship with the client. The introduction of new family generations in the managerial staff has boosted growth further and reinforced an open vision towards innovation though maintaining deep bonds with its origins, rich in a cultural heritage of traditions and knowledge.